Thanksgiving is only a week away and Stratton is hoping for some cold days and nights so they can open next weekend. 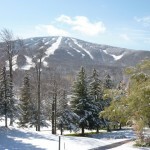 Our Winter seasonal rentals here at Stratton start Friday. We have been busy checking homes to make sure they are clean and ready for all our tenants. 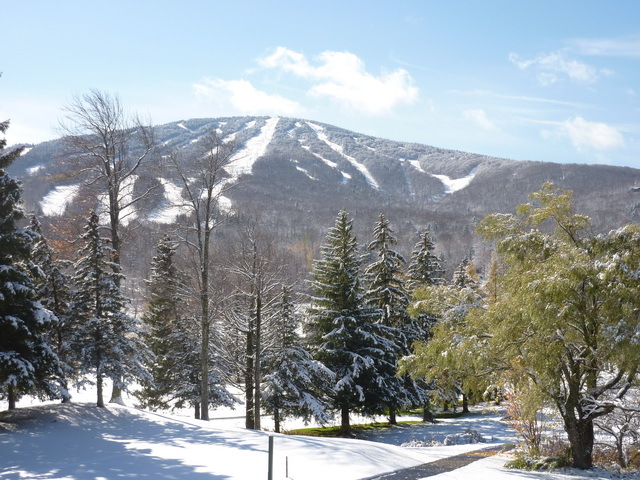 Its not too late to find a Stratton Seasonal rental . Just look in the link to see availability. Thanksgiving activities at Stratton include a 5 K Turkey Wobble Race on Thanksgiving Day. Firday all the village shops are open with special deals. Friday night features a movie about Freestyle Coach "SteveK" or Steve Kenney and then a wonderful evening with the Stratton Mountain Boys and light German fare. I attended a similar evening a month agao celebrating Stratton Mountain's 50th Anniversay and it was great fun. Snow permitting on Saturday there is a rail jam planned. The warm is gone, winter at Stratton is here so its time to get out the boards and come to Stratton. If you only want to try Stratton for a weekend or a week, call our Short Term rental department for availaility. they have lots of great choices of Rentals at Stratton.